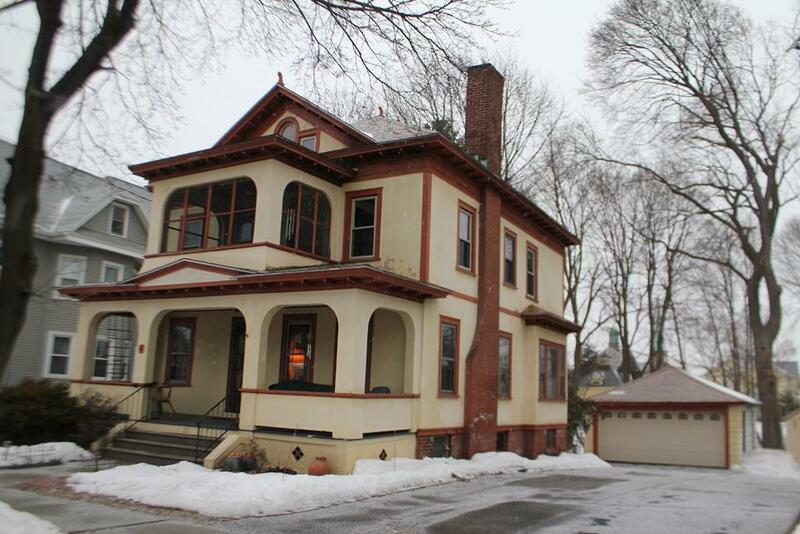 A great opportunity to own this gracious colonial with 8 rooms, 4 bedrooms, 2 baths and 2 car garage near the Elms College in the Springfield Street Historic District. 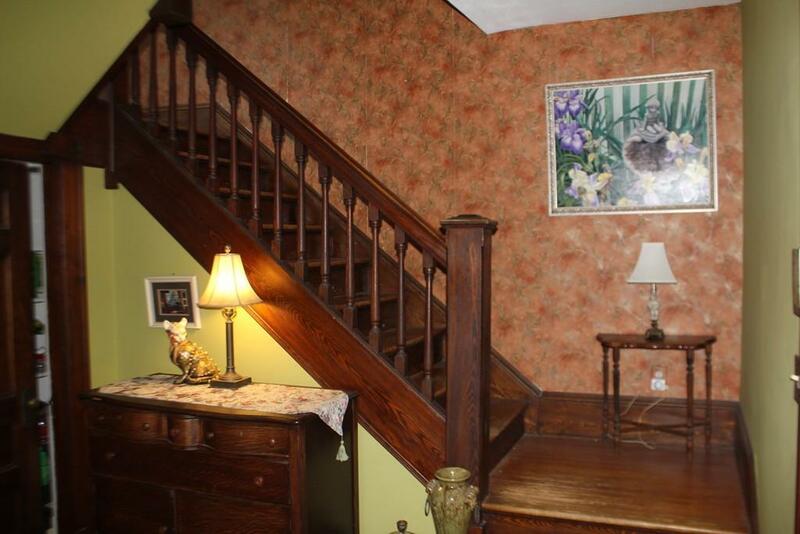 The inviting grand foyer has wonderful oak woodwork, 2 stain glass windows and an open staircase. 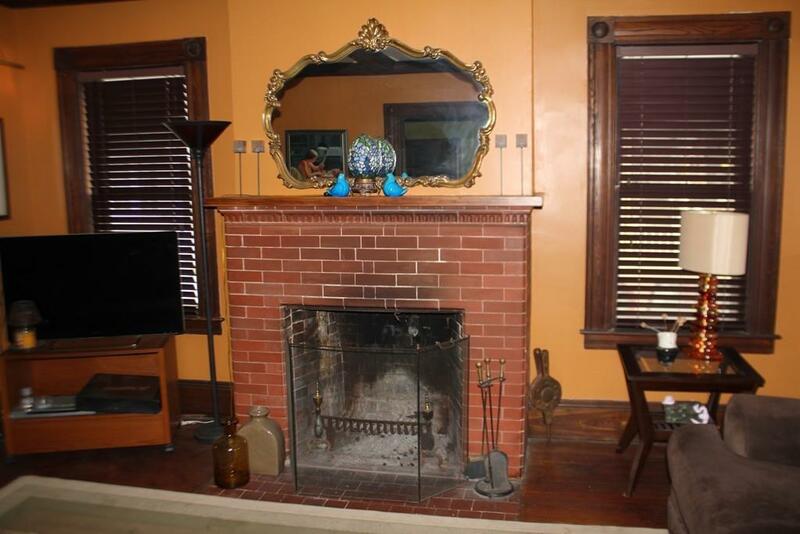 There are pocket doors entering into the large living room with a fireplace. The dining room has a built in hutch and a large bay window with a window seat. There is a eat in kitchen with stainless steel appliances and a pantry. The second floor has 4 bedrooms one with a screened porch and an updated full bathroom. The third floor has a finished artist loft or home office. 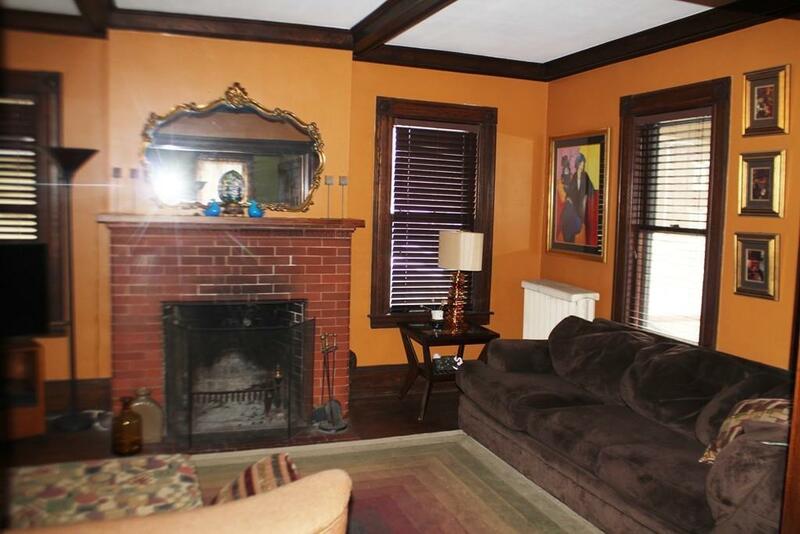 This is a charming well loved home. Updates include: many new windows, new roof (2005), and a new gas boiler (2009). Listing courtesy of Gary Arnold of Keller Williams Realty. Sq Ft Disclosures Does Not include 300+ Sq. Ft. in Artist Loft On The Third Floor. Listing provided courtesy of Gary Arnold of Keller Williams Realty.